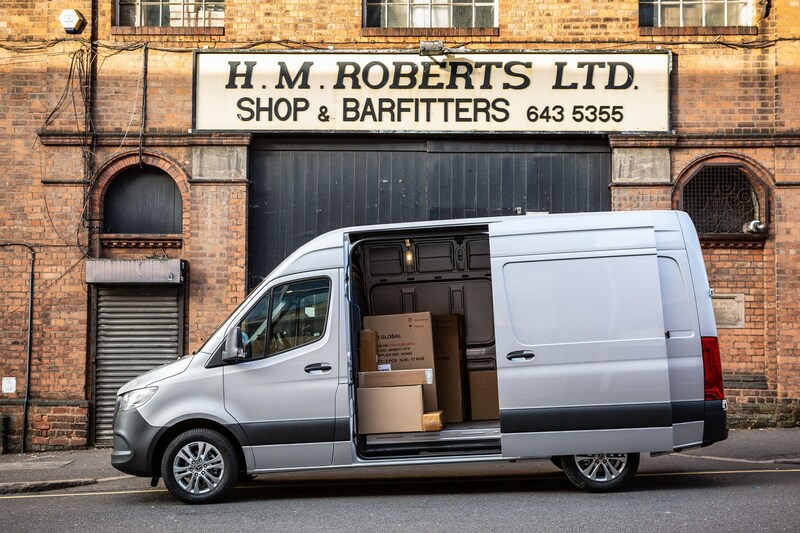 This Mercedes Sprinter is available to buy in over 1,700 variants across eight body styles – but even the basic panel van comes in a very wide range of versions. All of which adds up to a van that’s likely to offer something to suit you – although payload at the 3.5-tonne gross vehicle weight (GVW), the maximum level you can legally drive on a standard UK car licence, is lower than in some (older) rivals. 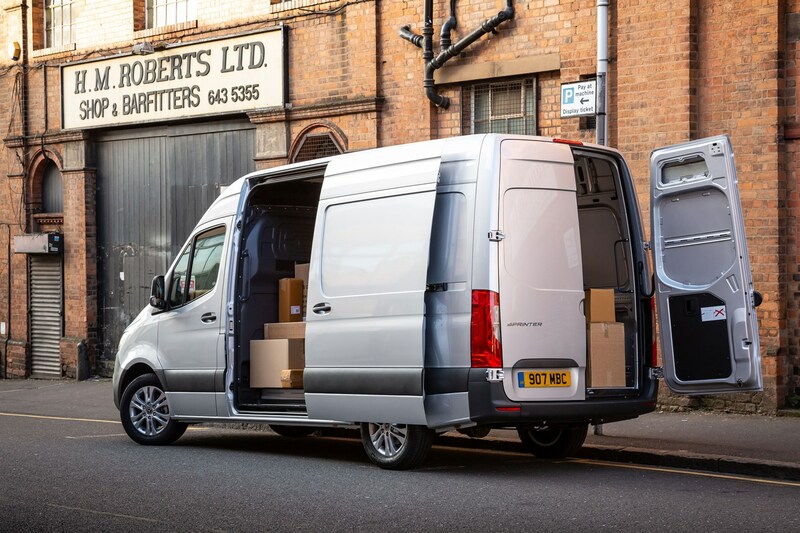 The Sprinter goes above and beyond in the design of its load area and the features that go with it – both standard and optional. For example, the ‘self-arresting’ hinge design on the rear doors makes it easier and safer to open them one-handed, and also removes the need for rubber stops as they automatically prevent themselves from banging into the sides of the van. 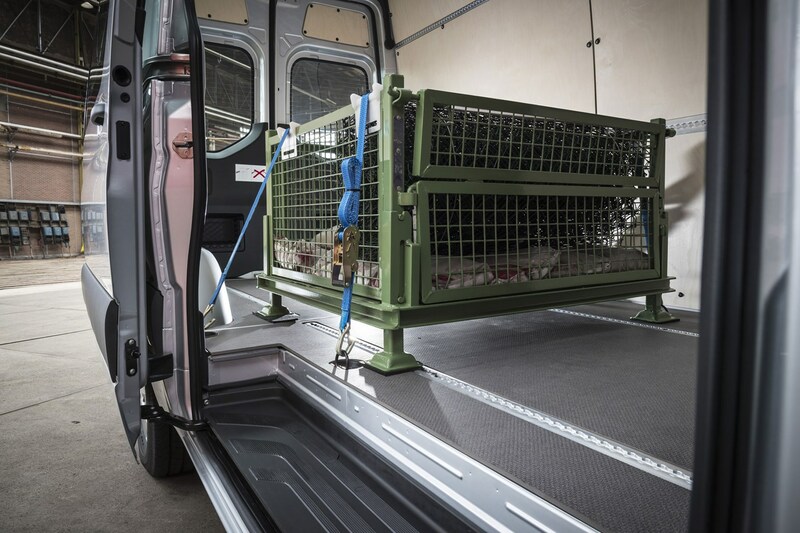 The load floor comes as bare metal or with a choice of lightweight plastic or heavy-duty finishing – the first maximising payload where loads can be evenly distributed, the second designed to cope with substantial weight applied at concentrated points, such as via shelving. Similarly, the rear wheel arches are now available boxed-in with load-bearing panels, maximising the storage space available. LED strip lighting means you’ll be able to see what you’re doing back there. Load lashing options range from basic rings to rails that can be fitted to the floor, sides and ceiling (and accessorised with additional restraints such as cross bars and netting to stop things shifting). There are even moveable pallet supports, designed to stabilise Euro pallets or crates when going round corners. All Sprinters come with a full-width bulkhead as standard, though this can be deleted if not required. It goes without saying that this is not a small van. 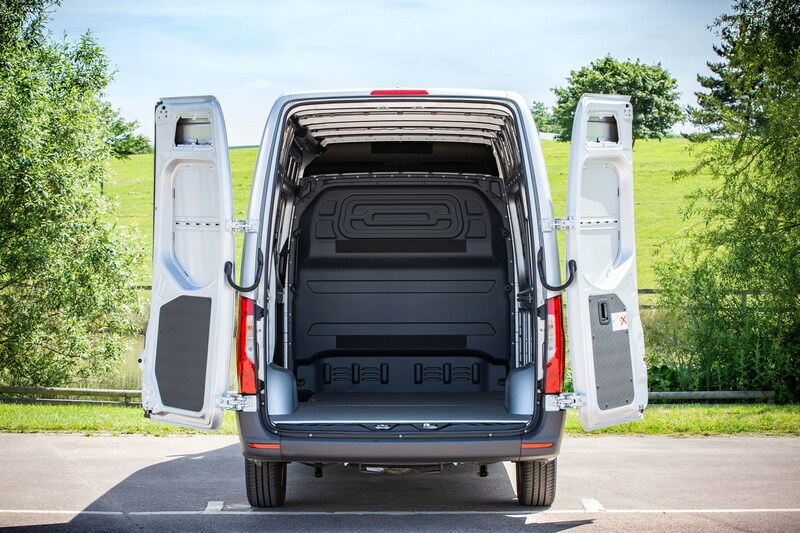 Here are the Sprinter's load area capacity and dimensions highlights. All figures apply to RWD models; increase height by 70mm for FWD models. Figures apply to RWD models; increase height by 80mm for FWD models. There’s enough load floor space in the longest versions (L4) for seven Euro pallets. As with most modern vans, the Sprinter doesn't compare terribly well with older rivals when it comes to maximum payload. Put this down to its robust construction and extensive amount of high-tech equipment. Mercedes also mooted a 5.5-tonne (5.5t = 5,500kg) version at launch, but this is yet to materialise in the UK. 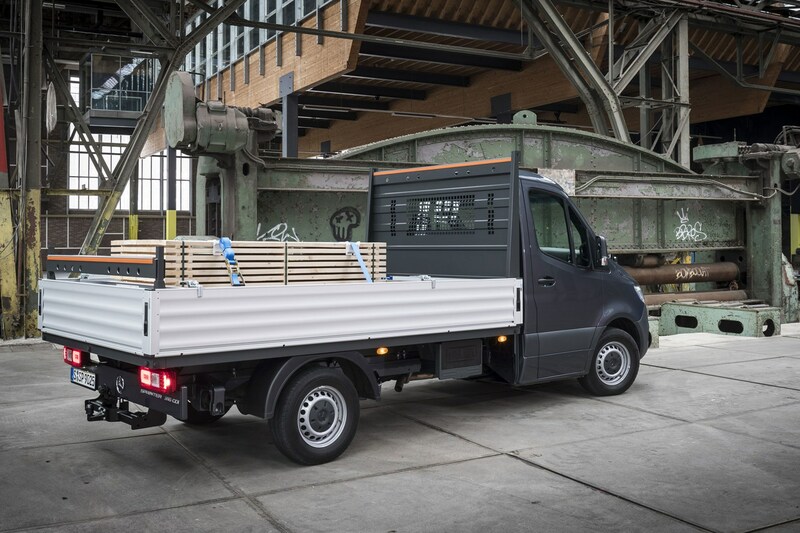 The GVW has a direct impact on payload, which in the Sprinter's case ranges 879kg (lowest at 3.0t) through to 2,622kg (highest at 5.0t). The maximum payload at the important 3.5t GVW is 1,516kg, which applies to 140hp models (badged 314 CDI) with front-wheel drive; the rear-wheel drive equivalent tops out at 1,339kg - which spec-for-spec suggests FWD models can carry nearly 180kg more than RWD models. Mercedes says there will be a similar difference between FWD and AWD, too. 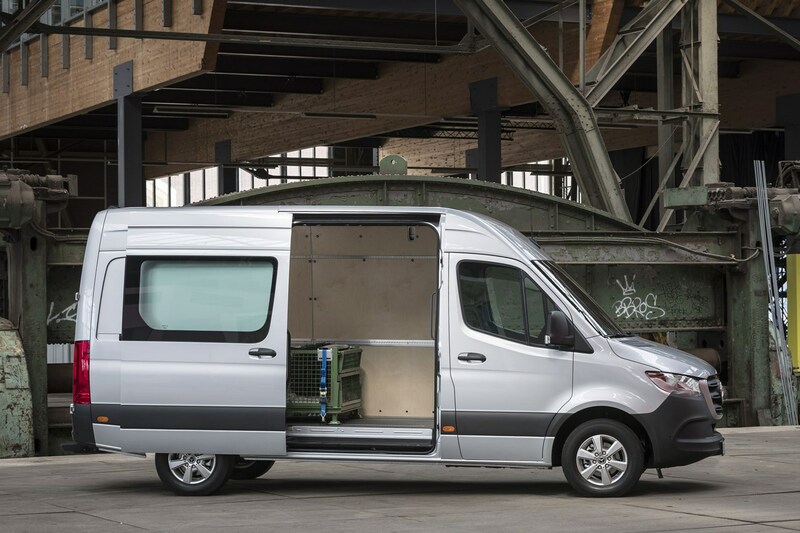 The absolute maximum payload rating we've seen quoted for the Sprinter is 3,175kg, but that's at the 5.5t GVW. Two things to note about the table above..
Firstly, those figures apply to the normal (H2) roof height, so taller vans (H3, which weigh more) will legally be allowed to carry less, and lower vans (H1, which will weigh less) will legally be allowed to carry more. Secondly, unlike most manufacturers, Mercedes quotes the kerbweight of its vans with an additional 75kg added on representing the driver. So we've added 75kg to the official payload ratings above to create payload figures that are more comparible to those quoted by other brands. One option that’s worth noting if payload is important to you is the composite rear suspension spring setup. This replaces the conventional steel springs with glass-fibre reinforced plastic (GFRP) items instead; these not only resist corrosion, they also weigh less, increasing payload by 12kg. They’re available on front- and rear-wheel drive Sprinters. Towing capacity is 750kg unbraked and 2,000kg braked for a bog-standard van. 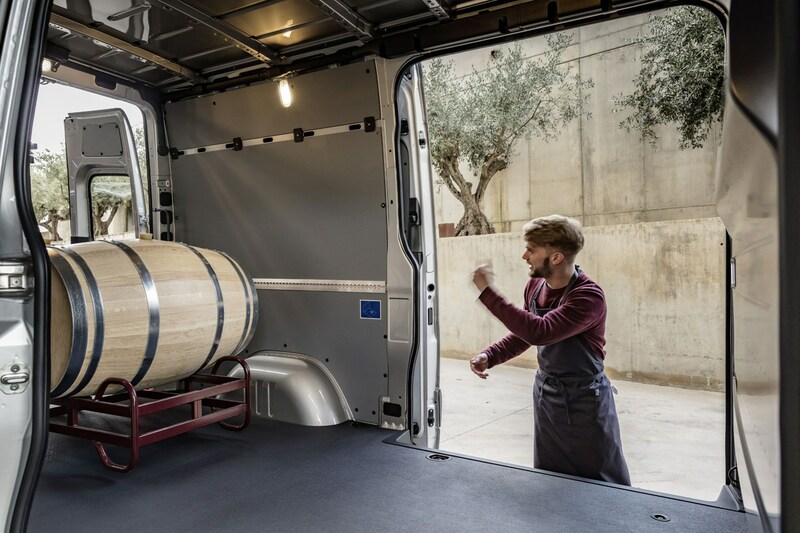 However, Mercedes does offer additional equipment to boost the Sprinter to 2,800kg or 3,500kg braked towing capacity. This is typically an inexpensive upgrade.